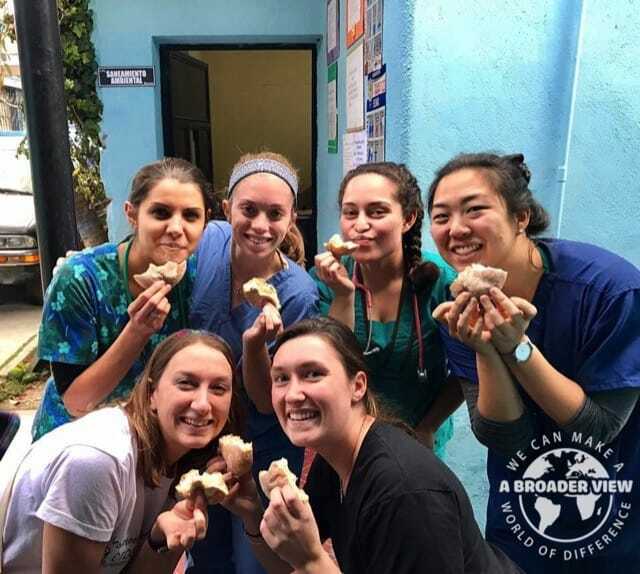 Volunteer in Guatemala: Keep an open mind. Understand that everything you do means something. Never underestimate your ability to have an impact and to make a real difference in someones life. Even if you feel like you didn´t do anything, or that it just wasn´t enough – it was. It is appreciated, someone is grateful. That is what it is all about. 1. How would you describe/rate the support provided by our in-country Coordinator? 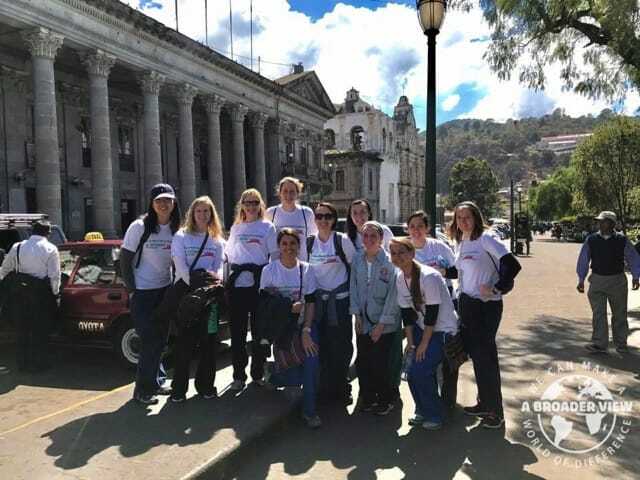 Excellent, all of our homestays, volunteer sites, meals and transportation were coordinated well, and any additional support we needed was provided without hesitation. 2. What is your favorite memory of your trip? 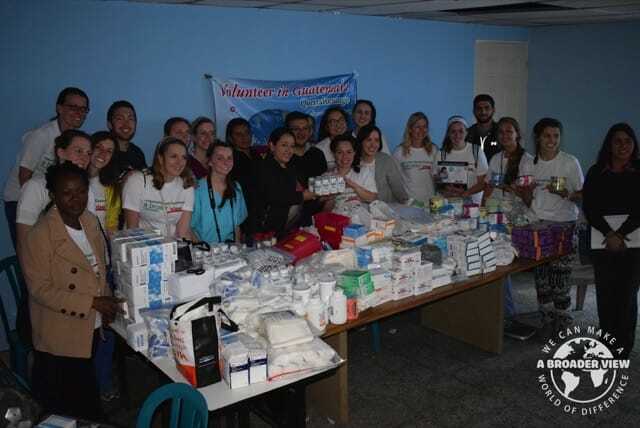 The number of hugs and sentiments of appreciation I received from the people of Xela who I provided medical care for. 3. What was most personally challenging aspect of this program for you? The frustration of not being able to provide all of the medical services I could provide for these patients in the US. Come prepared for the emotional strain of not feeling as though you are giving enough. But practically, ask a local about the weather before you travel to pack accordingly. Keep an open mind. Understand that everything you do means something. Never underestimate your ability to have an impact and to make a real difference in someones life. Even if you feel like you didn´t do anything, or that it just wasn´t enough – it was. It is appreciated, someone is grateful. That is what it is all about. 7. Would you recommend this program? 8. 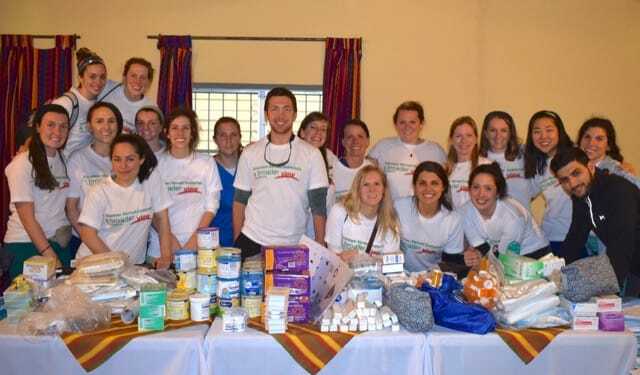 As an ABV alumni will you speak to others interested in volunteering in Xela?